Brand from Japan: pdc. 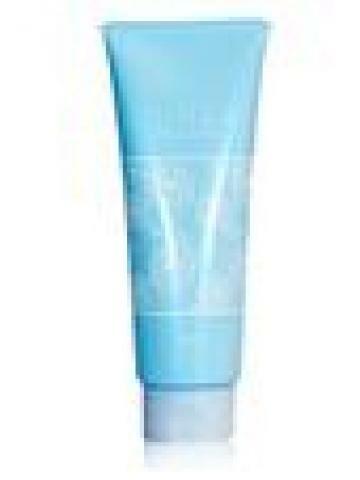 It is a cleansing gel that can be used with wet hands. It is a soft gel type, you can make it firmly into makeup without falling. Combined with hyaluronic acid for exfoliating ingredients. It will lead to smooth skin. It's oil free so you do not have to double wash your face.